Wondering if you have what it takes to sell Avon? Maybe you’ve been researching different direct sales ventures and you’re not sure which one is right for you. Having my Avon business has been an incredibly rewarding experience for me over the last 10 years. Because of this, I want to share this home-based business opportunity with you too. You might also be wondering if it takes a big commitment of time and money to become an Avon representative – a successful one, that is! Can anyone really start a direct sales venture and turn it into a sustainable income for their family? Truthfully, if anyone who tells you that you can start successful business with very little effort, you should be extremely skeptical! In my experience, anything that’s worth doing takes time and effort. 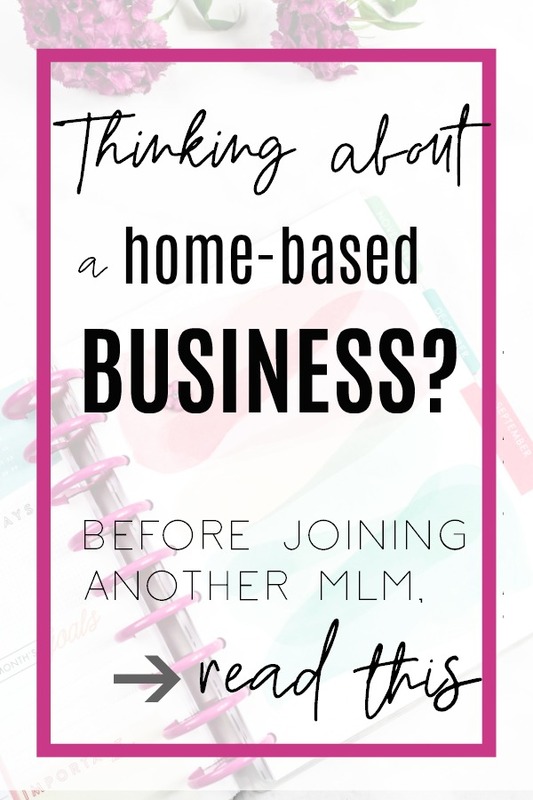 With that said, as someone who has built a successful Avon business – I CAN tell you that it’s possible to make a very decent income while working for Avon. And the funny thing is, when you're doing something you absolutely love – on your own flexible schedule – it feels a lot less like work altogether! 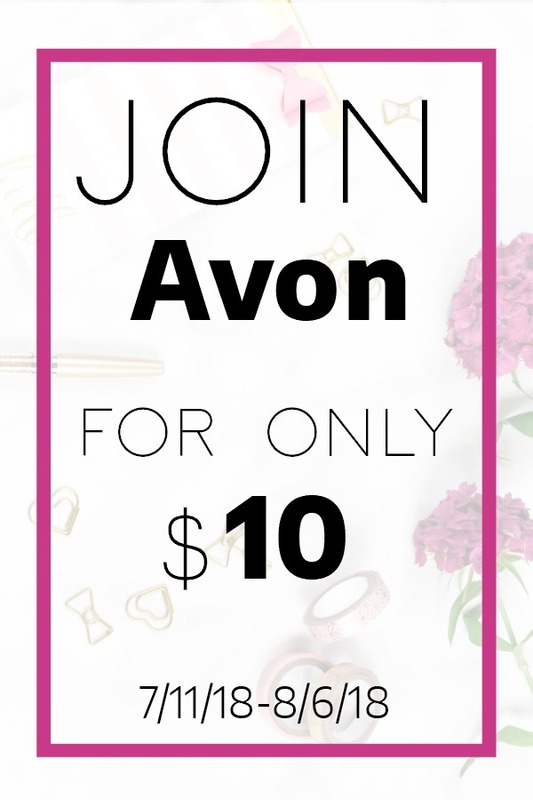 Read on to learn how you can start your Avon business for only $10 (limited time)! Right now, there is a BIG promotion happening at Avon where you can become an Avon representative for only $10. This incentive is only available from July 11, 2018 through August 6, 2018. Watch the video below to find out everything you’ll receive when you join Avon for only $10. Ready to join Avon online today? Whether you’re looking for a full-time job or a part-time venture to supplement your income- you can achieve your financial goals with Avon. Read my full story here to learn how Avon has helped to provide for my family and continues to be one of the best decisions I’ve ever made. And if I can achieve this level of success, you certainly can too! In 2017, I sold over $150,000 in Avon products. Yes, you read that right! Again, it takes a lot of hard work to succeed in any business. Excellent customer service is critical! 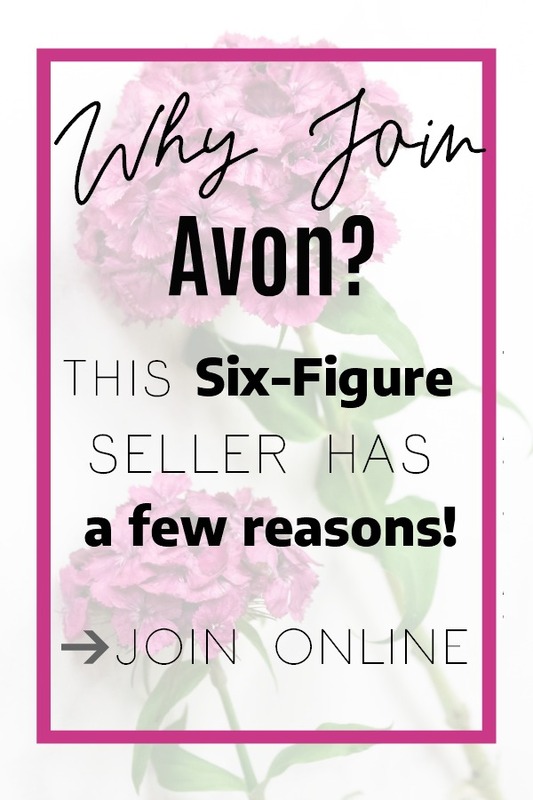 But if you really want to know how to sell Avon, I’ll let you in on a secret: All it really takes is passion, a desire to connect with other women while introducing quality products and sharing your passion. This is what women do naturally – except as everyone's favorite Avon lady, you become not only a trusted friend, but a business owner who gets the privilege of empowering others every day! Whether you love to talk about makeup, fashion, skincare, or health and wellness - there's a place for you at Avon. Check out my online store to see what you can offer your customers. Where else can you invest $10 and start your own business from home? There is no better time to become an Avon representative! Are you ready to join a company that's been in business for over 130 years? The longevity of this company is just one of the many reasons that you can’t go wrong when you choose to sell Avon. And you can get started today, in the comfort of your own home. Take the first step and Avon will provide the resources to help you succeed. Join my team and learn how becoming an Avon representative can change the course of your future. I can't wait to hear how it transforms your life too!